Many families feel the need to take their children's education into their own hands. The most daunting aspect of this responsibility is the question of how to compose a curriculum. Hedge School is here to serve such families, with a comprehensive reflection on a unified curriculum, with resources and references. We do not provide a complete curriculum; everyone is working on that. But we have sought to compose some of the most conspicuously missing parts, — the first book on sentence diagramming, a variety of pieces in the sciences, the only one on medieval history for late middle school, and the only Catholic psychology text for high school. 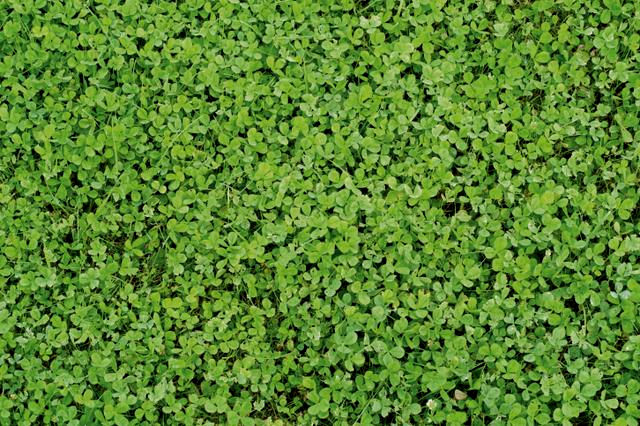 In Ireland, during the days of the Penal laws, it was illegal, not only to teach Catholic catechism, but to teach math or history to a Catholic. Nevertheless, my great, great, grandfather arrived in America, well educated from the "Hedge Schools" where education was secretly maintained during those years. What is curriculum? How do you compose a curriculum? Let us help you answer this most important question with some principles and some resources. 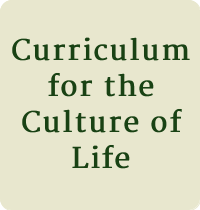 This essay reflects on how to build a curriculum which reflects and nurtures the culture of life which is, in turn, based upon the principle of the Incarnation. The total essay is for sale, with an accompanying chart, but most of it is found in parts attached to the individual field pages on the site. It is the foundation of the whole enterprise. Our faith in the Incarnation leads us to believe that God means to give substance and life to the whole of human culture. Therefore we ask ourselves: What is Catholic education? For we know that a vigorous Catholic culture can arise only in proportion to our wisdom in answering that question. Catholic education is the comprehensive system of interior formation which is ordered throughout by the concept and confidence in the Incarnation. The mystery of the Incarnation itself rests on an orderly sense of Creation and the confidence it gives is sustained in the face of sin by faith in the mystery of the Cross of Jesus. Welcome to the Hedge School; we think the site organization, based on the essay on a Curriculum for the Culture of Life, is clearer. Enjoy your visit! These are the letters of Roy O'Keefe to his wife during 8 months in Vietnam, July 1967 to February 1968. He was killed during the Tet Offensive. This very beautiful and articulate document describes the the Vietnamese countryside and the camps, as well as the joys, sorrows, friendships, frustrations, and prayers of a single soldier who gave his life for the freedom of the Vietnamese people and the Montagnards who fought beside him. His letters are a unique window into this war that occasioned so much division in America. At the same time, Roy was newly married, and these are love letters. There are introductory words about his life, and a brief introduction to the war itself and to some concepts of just war, since for many readers, this war is very little understood and the Catholic doctrine of just war which was very much a part of Roy's thinking has slipped almost entirely below consciousness. As a reader, you will be drawn into the circle of Roy's love and friendship, and into a new appreciation of the universal call to holiness. All of the numbers are interesting! Here are some interesting things about the first 45 plus the number 1729, which you may not have thought about very often, but which has a special place in the hearts of number-lovers.